This bright white paper contains a premium pearl inkjet coating providing a particularly high standard of colour density, gamut and graduation. 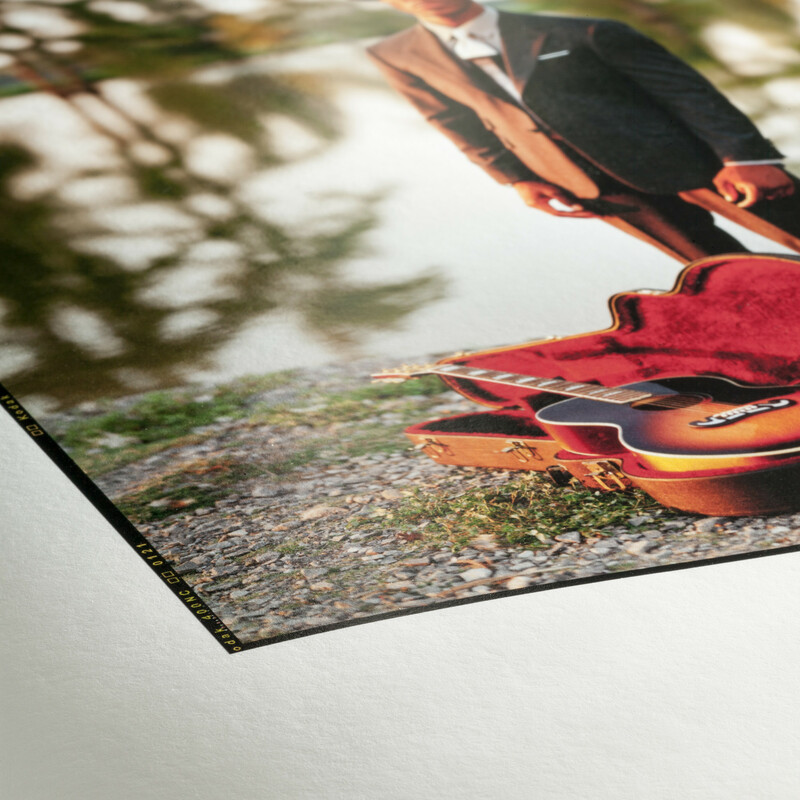 Your print will be sharp and detailed but have the genuine feel of traditional art paper. Hanhemühle FineArt Pearl is great for photographs and fine art reproduction, and both colour and black and white images. Choose this paper for limited edition prints, prints for exhibitions and greeting cards.